Dehydrating meat is a great way to preserve it; for those who want to know how to tell when jerky is done, there are a few ways in which you can do this. 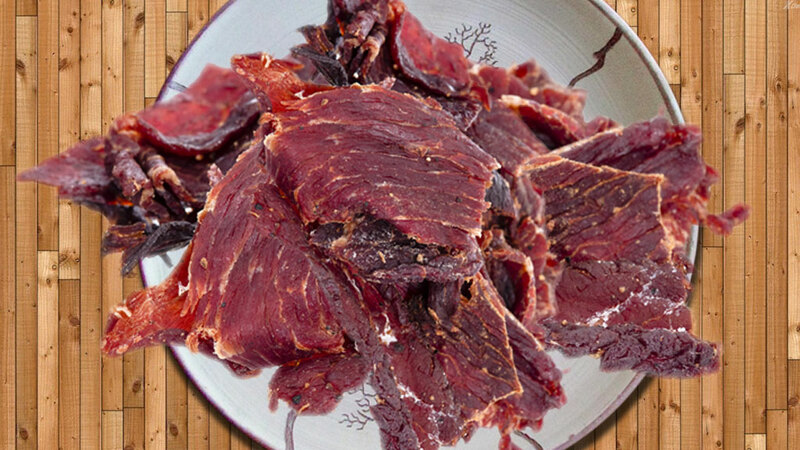 You can either use the old way (the sun) or a dehydrator when making jerky to preserve meat. These are a few things to consider when using a dehydrator to preserve meat.